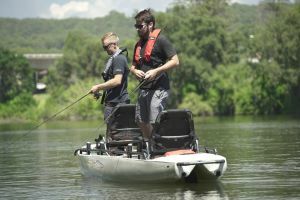 IN a move to reward the older generation of anglers for their support, and as a way to introduce the series to a younger audience, the Hobie Kayak Bream Series will offer new reduced entry fees to the Grand Masters and Youths divisions. 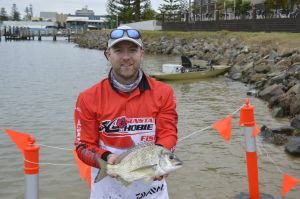 THE Shoalhaven River has a reputation for being a tough venue and that proved to be true for the first round of the Hobie Polarized Southern Bream Series for 2017. 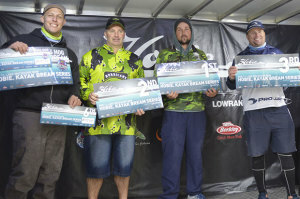 DAIWA Australia round one was a tough start to the season for all 75 anglers competing in Hobie Kayak Bream Series 9, which was contested over the January 22-23 weekend, at Marlo in Victoria. 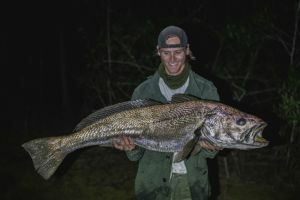 CHASING longtails from a kayak can be hard work, and as Will Muskens discovered, it's also highly addictive! 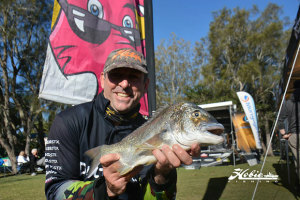 THE Hobie Kayak Bream Series culminated last week with an amazing final day to the Series 8 Australian Championship on the Gold Coast in Queensland. 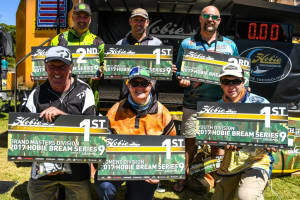 ALMOST one hundred anglers from as far afield as Western Australia descended on the seaside town of Forster in New South Wales to compete in the Hog’s Breath Cafe round of the 2016 Hobie Kayak Bream Series presented by Daiwa. 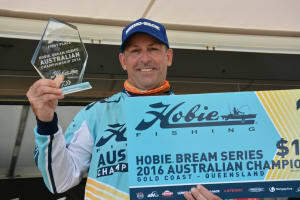 THIS year the Hobie Fishing World Championship has attracted an amazing level of interest with 180 individual anglers competing in qualifying rounds with the hope of representing Australia in the USA, in early December. 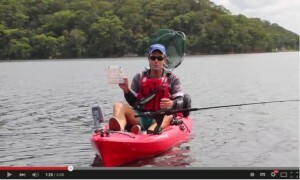 ON the weekend of the 23rd and 24th of July 53 Anglers from New South Wales, the ACT, Queensland and Victoria all descended on Lake Macquarie to take part in Round 11 of the 2016 Hobie Kayak Bream Series. 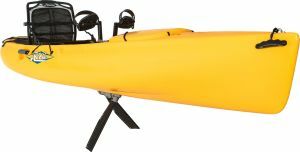 HOBIE has announced the patent-pending Hobie MirageDrive 180 forward-reverse propulsion system that will be integrated into all 2017 model Mirage kayaks. 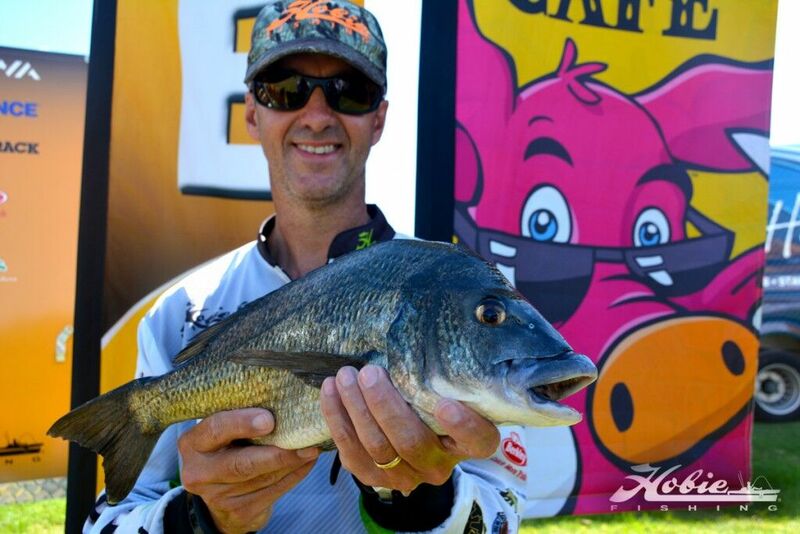 ROUND 9, The Berkley Fishing round, of the 2016 Hobie Kayak Bream Series presented by Daiwa has been run and won on the weekend at Port Macquarie in New South Wales. 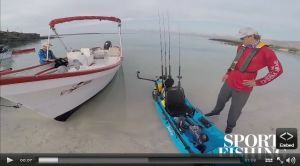 KEEN kayak fisho Alex Bartroff tells the story of his first jewfish from a 'yak in April 2016 Fishing World, which is on newsstands now! 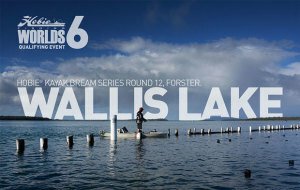 View image gallery. 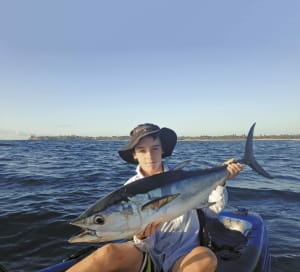 MARCH 5th and 6th saw 93 kayak anglers from New South Wales, the Australian Capital Territory, Victoria and South Australia hit the legendary fishing town of Mallacoota in Victoria’s East for what was to be an exceptional weekend’s fishing. 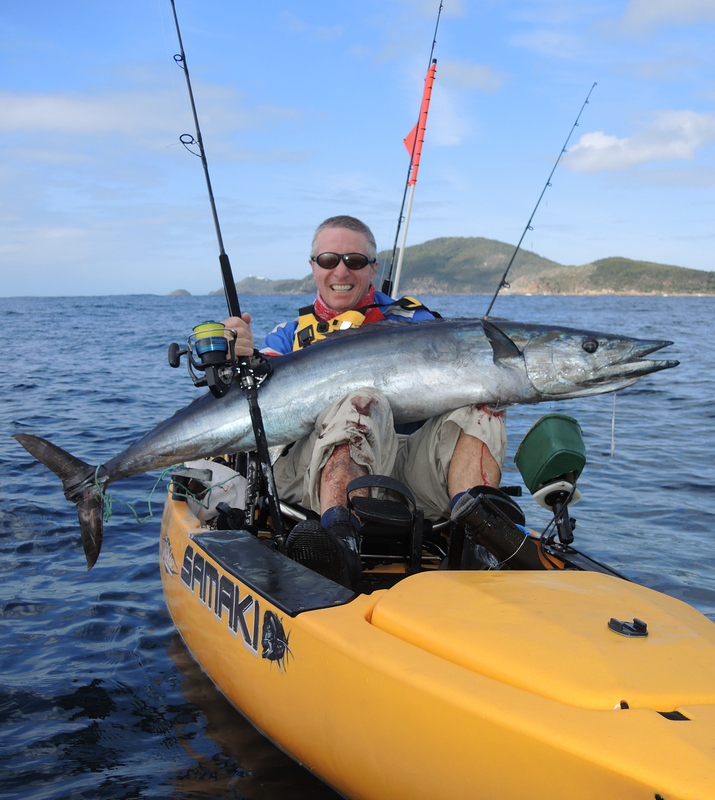 TARGETING big fish in a kayak in offshore waters defines the adventurous spirit of the modern sportfisherman.